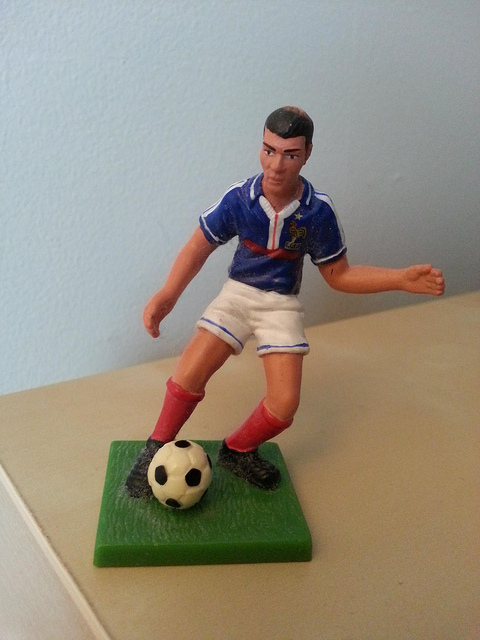 Commemorative figurine honoring the Algerian-born star (No. 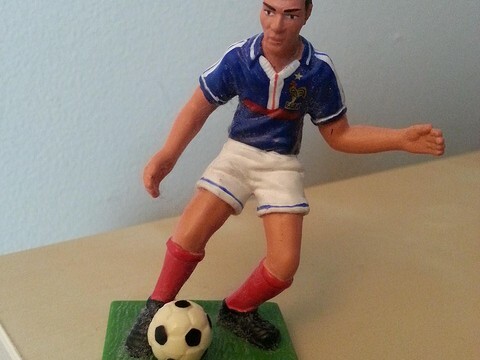 10) of the French national team which won the 1998 World Cup. Made in China. Circa 1999. This work by Susan Fernsebner is licensed under a Creative Commons Attribution 4.0 International License.